“Dividing Lines” such as race, sexuality, and politics are all things that typically divide people inside and outside the church. These lines can sadly cause us to exclude others. But the gospel of Jesus Christ compels us to mutually love and care for all people. 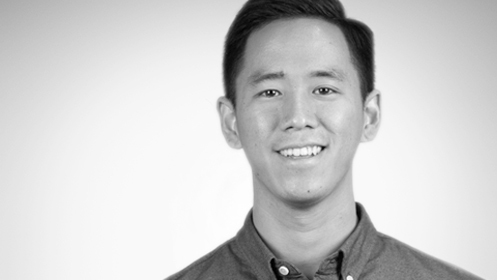 So the first step toward unity and equity as a community is honest conversation. 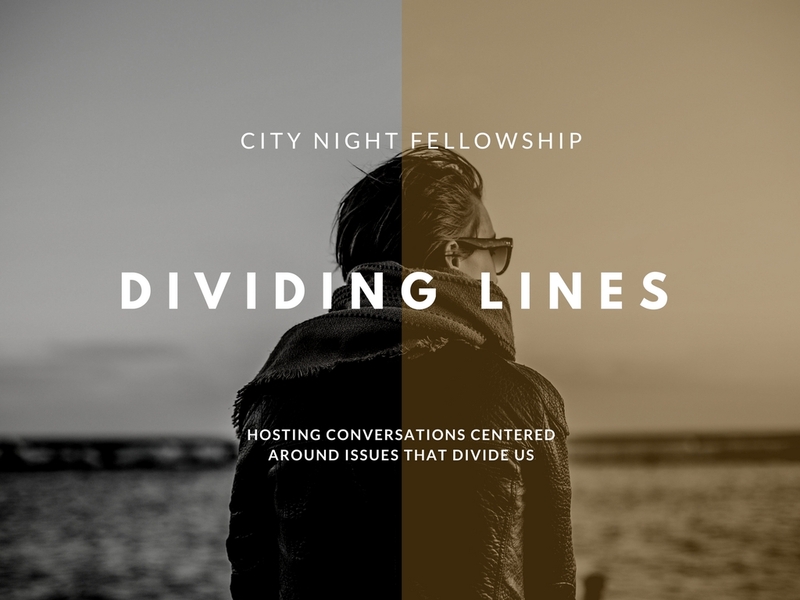 If you’re a university student, join us on Thursday nights from 7:30 – 9:00 this fall semester at City Night Fellowship as our University Ministry hosts honest and raw conversations centered around these three key issues that so often divide us. As a learning community, every month we will take a look at these unique issues from a Christian perspective. But just as importantly, we need to hear from you and your experience. We want to learn and see things from your perspective. We want you to share your insights. And ultimately, our goal as a community is to encourage and help each other to begin to raise these lines that divide us from one another and our neighbors by the power of the gospel.